Asphalt surfaces are favored far and wide. Asphalt is durable and reliable. Opt for asphalt for your parking lot or other space, and it will serve you well for years or even decades. When you add an asphalt sealcoating, this surface will prove even more beautiful, durable, and safe as time passes. Sealcoating services benefit businesses in more ways than one. 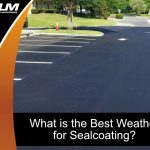 Sealcoating services will help your parking lot withstand the elements, spills, and other external stimuli much better. Sealcoating services even guard against ultraviolet oxidation and moisture. Once your lot is sealcoated, you will rest easy knowing it is fully protected against all potential threats. Everything from excessive traffic to the pressure from heavy vehicles, the pounding rain, and even sunlight has the potential to damage asphalt, as well as other surfaces. Asphalt has the potential to crack within five years of installation if exposed to harsh elements, moisture and/or heavy traffic. The last thing you should have to worry about is a parking lot lined with divots and potholes. Diminutive potholes are one of the main causes of weakened asphalt. Potholes cause asphalt to weaken, as they allow water to move down below the surface and disturb the foundation. 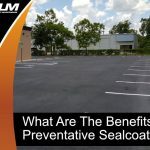 Business owners who refuse to spend on sealcoating almost always end up paying more in the long run, since moisture penetration will lead to comparably costly and time-consuming repair projects or even a full replacement. Asphalt sealcoating is similar to the protective sunscreen you apply to your skin or the varnish you add to your wood deck or fence. Sealcoating services provide a formidable barrier between the many threats detailed above. Even though it is impossible to completely stop oxidation, sealcoating decreases its pace. Furthermore, our sealcoating services will make it nearly impossible for water, oil, and gas to move on down below the surface. Sealcoating makes asphalt more visually appealing also. 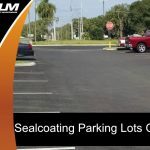 Once your parking lot is sealcoated, your customers and other visitors will be impressed with its striking black hue and otherwise-flawless appearance. 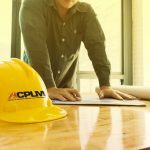 If you own or manage a business, your property can benefit from sealcoating services. 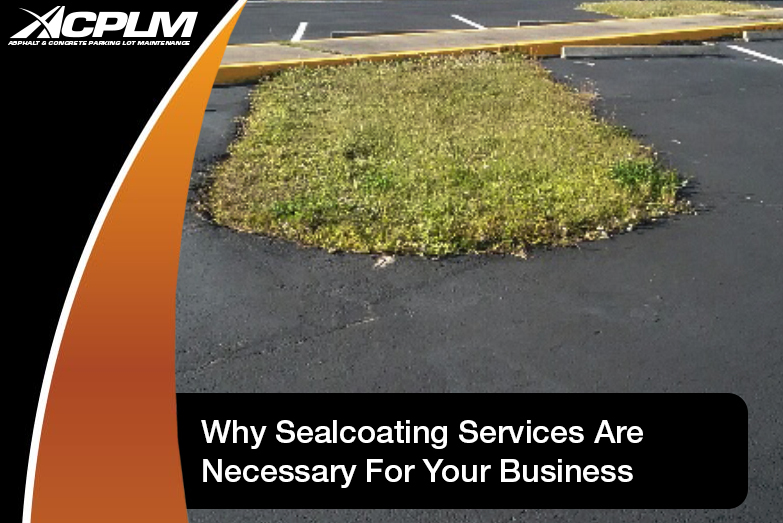 Contact ACPLM today at 888-959-9637 to learn more about the merits of sealcoating services.